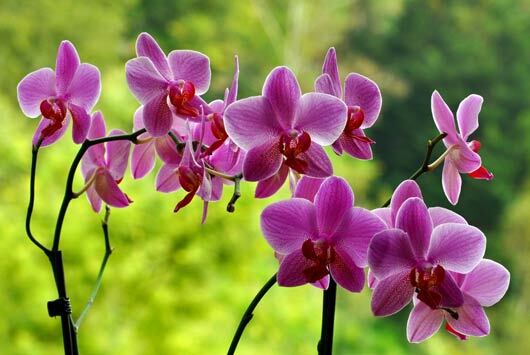 The Orchid is an often sought-after bloom due to its beauty and exoticness. They’re hard to grow, a bit finicky, and infinitely beautiful with incredible variety in color, size, and fragrance. From weddings and garden parties to the most somber occasions, you can never go wrong with orchids, as evidenced by their growing popularity as house plants across the United States.